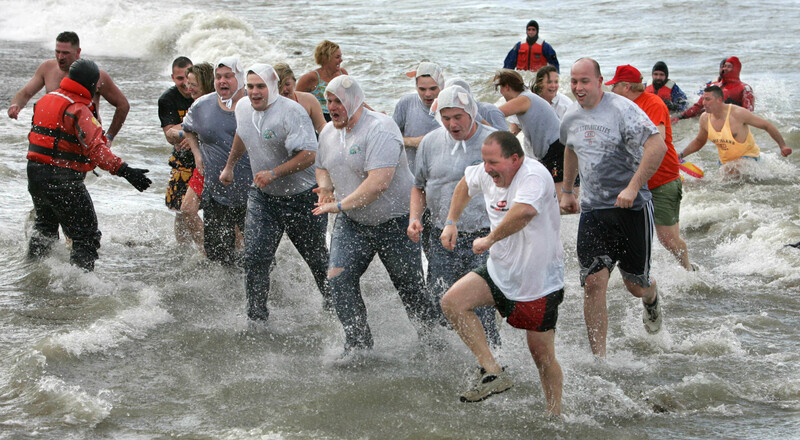 Polar Plunge challenges thousands of jumpers throughout the state to take the plunge for Special Olympics Ohio! 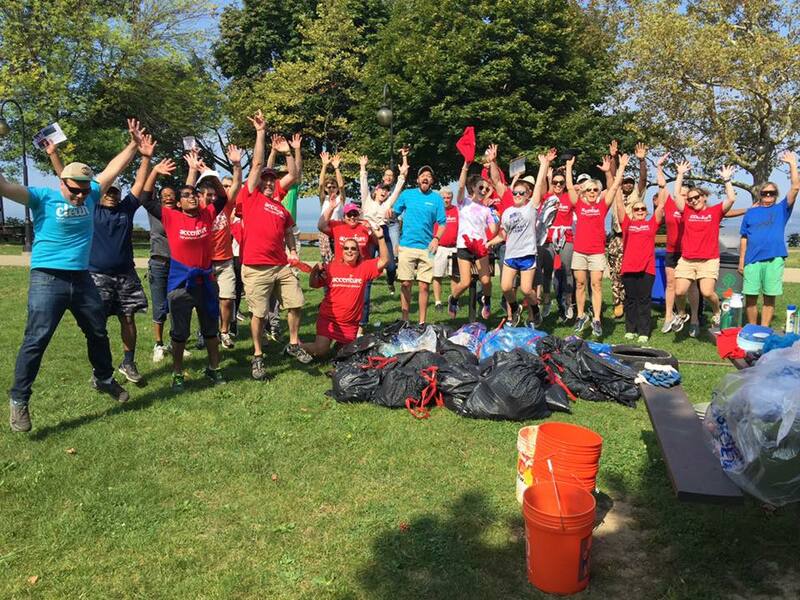 The jump into Lake Erie supports 21,000 Special Olympics athletes in Ohio, through fundraising. Donations help provide year-round sports training and competition for children and adults with intellectual disabilities.